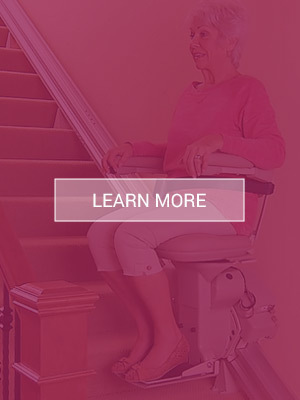 As experts in installing Bruno stairlifts, we can come to you and get you the stairlift you need. Home mobility has never been easier than when working with Able Care. Your home should be easy to navigate, not an obstacle course. 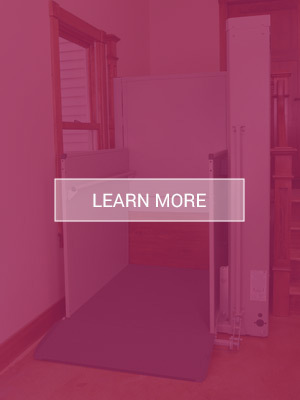 Contact the experts at Able Care to install ramps that will make your home exponentially more accessible. From vertical platform lifts to Bruno manufactured lifts, Able Care will make your business or home easily accessible to all. We are committed to making your mobility a priority. By increasing accessibility at your business, you are increasing the potential for a greater client base. 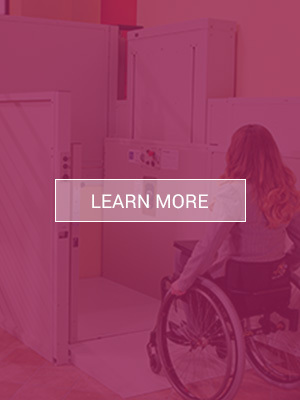 Get the wheelchair lifts you need installed by Able Care. 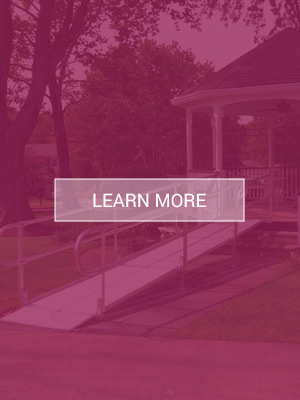 For portable wheelchair ramps, pre-owned ramps, lifts and more, Able Care is here to help. From point of purchase to installation, we're committed to improving mobility for you. 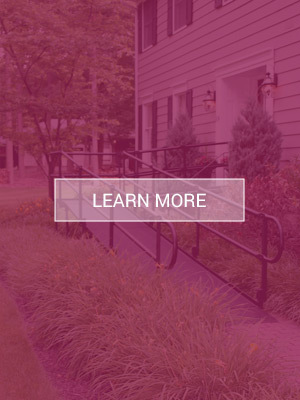 Established in 1990, we’re experts in providing the perfect mobility and accessibility solutions for people to overcome their disabilities with our quality ramps, stair lifts, platform lifts, and pre-owned equipment available for residences and commercial businesses. We provide mobility equipment and service of our installations and products throughout the greater New Jersery area. At Able Care Group, you will find competitive pricing, readily available products and most importantly, honesty in providing you or your loved ones with the right solutions. We provide efficient installation and 24/7 support. We are a family-owned company and take great pride in evaluating and selecting from the available products to ensure 100% customer satisfaction. Now, I can enjoy my new home! I am so happy with my new platform lift! It will make such a difference in my life. Forced to rebuild after Hurricane Sandy, I had such concern about all the steps. Each one causing knee pain. But now, I can enjoy my new home! Thank you! I wanted to let you know that Able Care was a wonderful company to deal with. They promptly responded to phone calls and emails, and were considerate of my needs. Their representative, Lee Mornan, was always courteous and professional. The installers, Doug and Trent, worked all day to ensure that the lift worked correctly and was neatly installed. All were a pleasure to deal with.